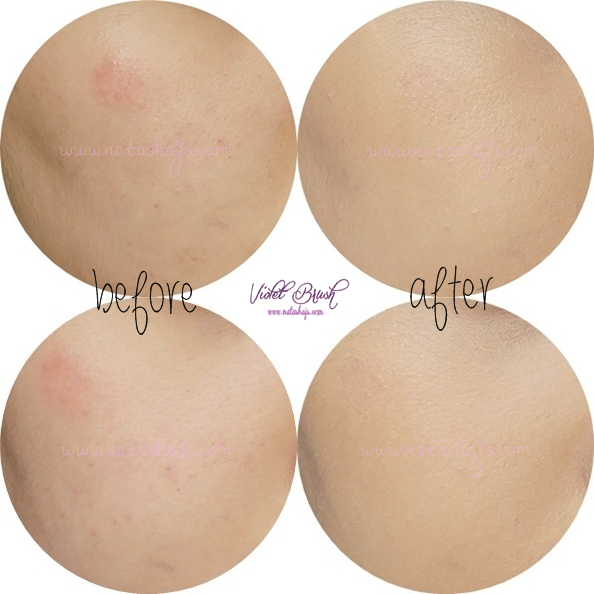 In case you haven't known about cushion, cushion is a new innovative type of makeup product that contains whole liquid foundation in a hard foundation case by using Microfoam™. It's very practical and easy to use. You can literally apply this anytime anywhere and bring it with you without any worry of spilling the product. 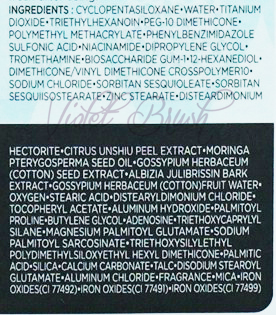 Sebum control formula helps keep makeup shine-free. New Microfoam™ keeps makeup feel as fresh as when it is first applied. Microfoam™ cushion with cells that are 4 times denser than conventional cushion compacts helps protect the formula and active ingredients fresh. 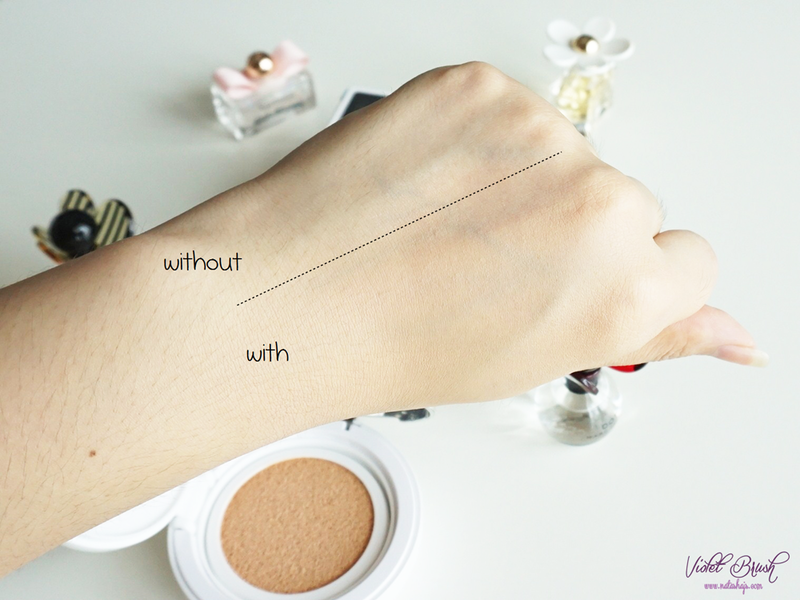 It also helps makeup go on evenly for more meticulous application and coverage. 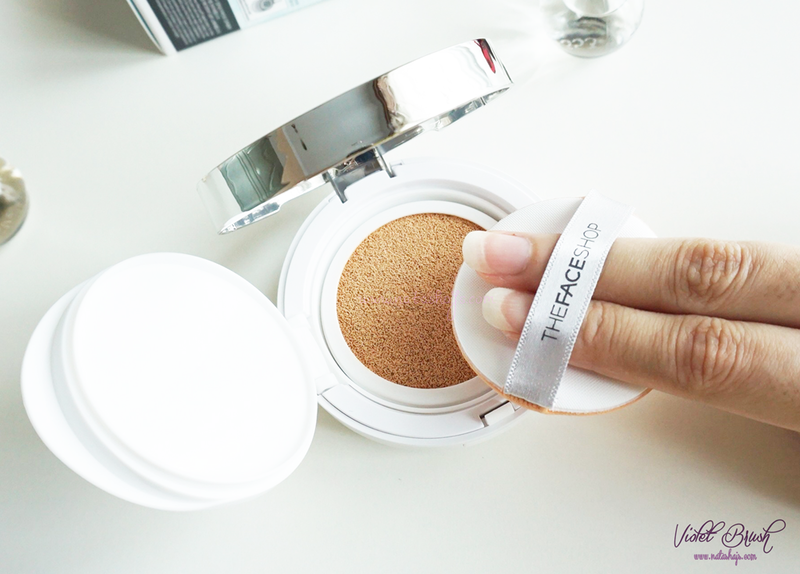 Creates perfect skin but still maintains a fine makeup film minimizing burden to skin multi particle and darkening. Leaves no sticky sensation with oil control technology that contains moringa tree extract. To use: use at a step of foundation. Put suitable amount to puff and apply on to the skin. Tap all over the face. I personally thought that The Face Shop's Oil Control Water Cushion has practically the same-similar compact packaging with separator. 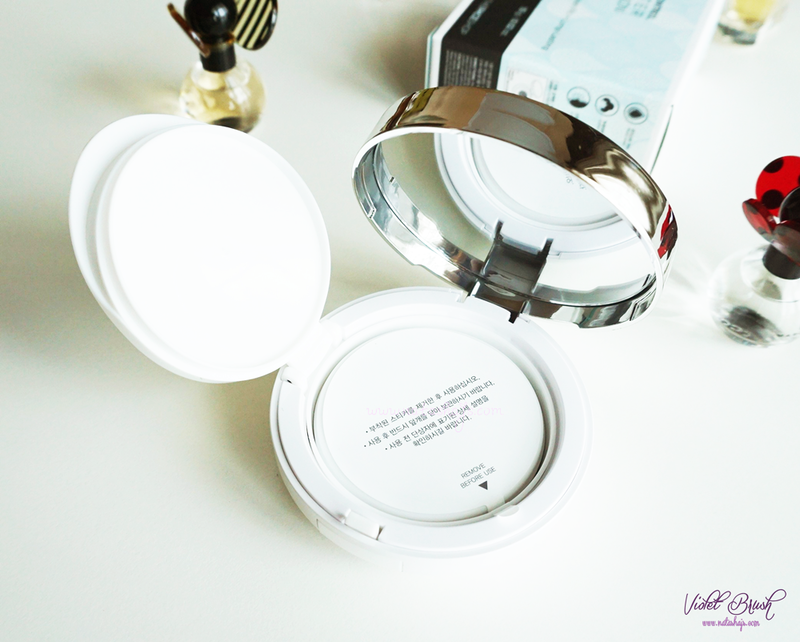 The cushion compact packaging itself is already special. It's efficient and moreover, very much travel-friendly! The puff itself takes enough product but doesn't absorb the product much, thus not wasting the foundation. 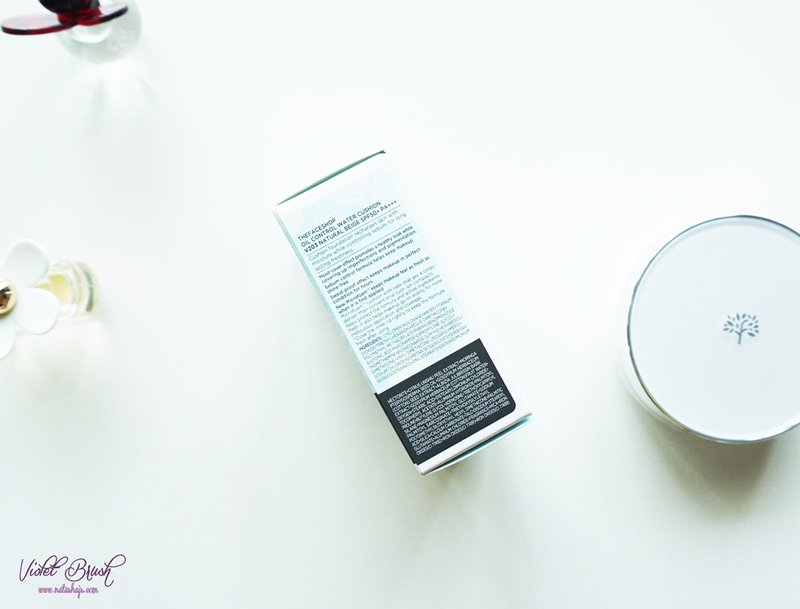 The formula itself is really like what it claimed, lightweight and not sticky on the skin. 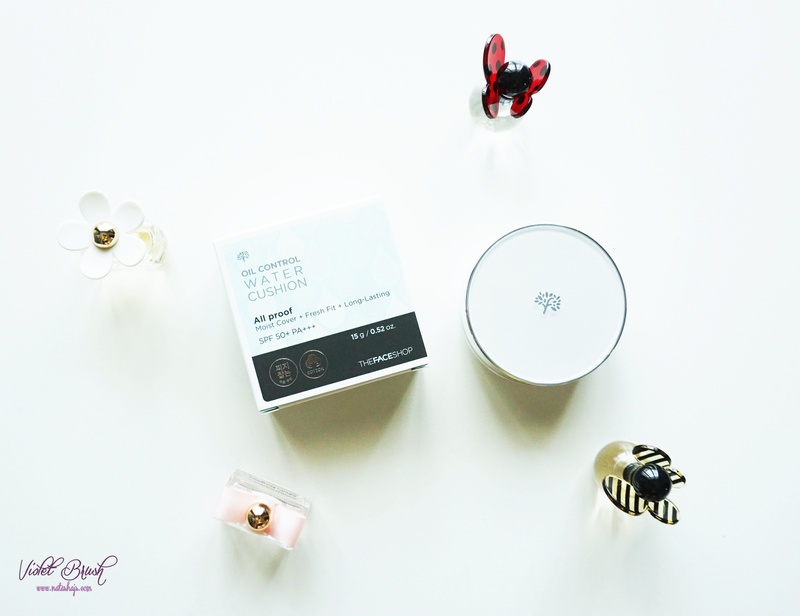 The Face Shop's Oil Control Water Cushion gives sufficient moisture to the skin but controls sebum nonetheless. 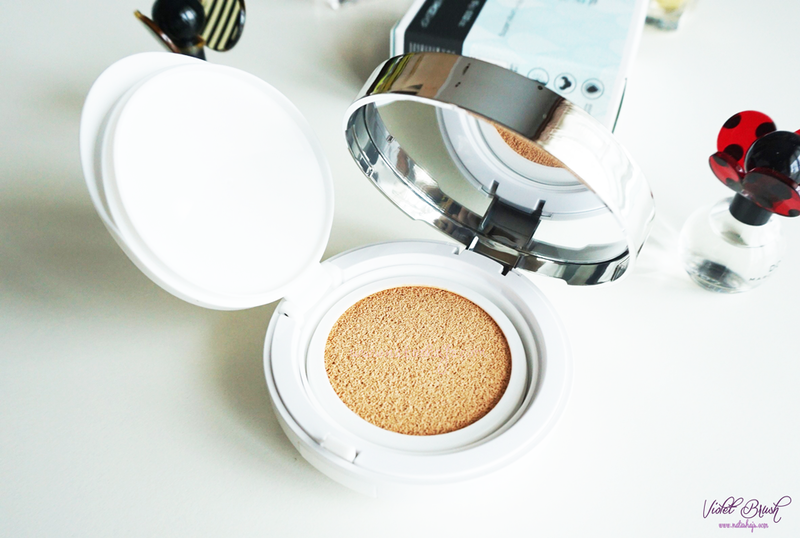 With SPF 50+ PA+++, this cushion is really perfect for use everyday, especially for college students and career women who usually don't have much time in the morning. In addition to that, it has the formula of CC cream but the coverage of foundation. Furthermore, The Face Shop's Oil Control Water Cushion has soft scent, not disturbing strong scent, which I like very much. 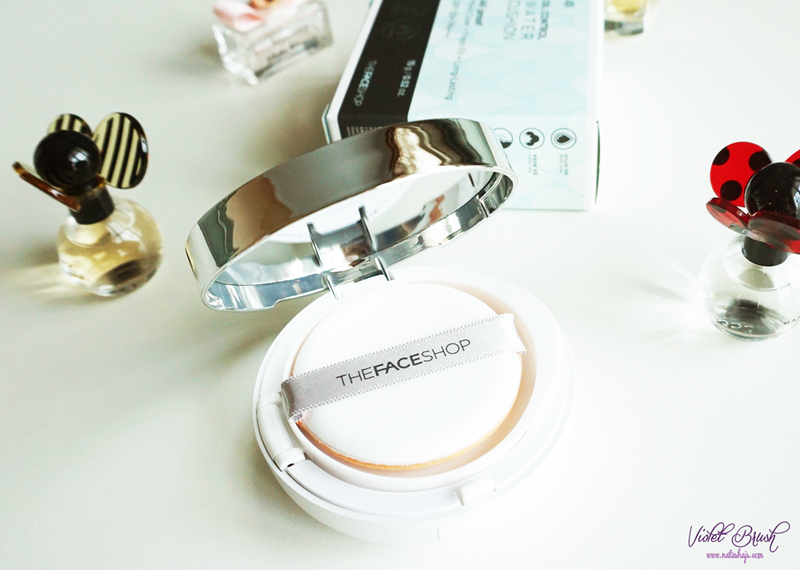 Although The Face Shop's Oil Control Water Cushion is very lightweight on the skin, it doesn't mean that it has low coverage. In fact, it has medium-high coverage and I don't even need to use extra concealer. It covers even my dark circles pretty well. However, it stays only for about 4-5 hours while set with powder. On top of that, what I love the most from this cushion is its non-sticky formula as what it claimed. It does feel fresh on the skin. I did find some other BB creams or foundations which is also lightweight on the skin but still somewhat sticky. As a matter of fact, I haven't bought any cushion before because every time I tested the product on the counter, it would always feel sticky somehow but The Face Shop's Oil Control Water Cushion amazingly doesn't feel sticky at all. So far, this is my fave. aku belum sempet coba cuci puff-nya.. kayanya harus pake pembersih khusus ya. 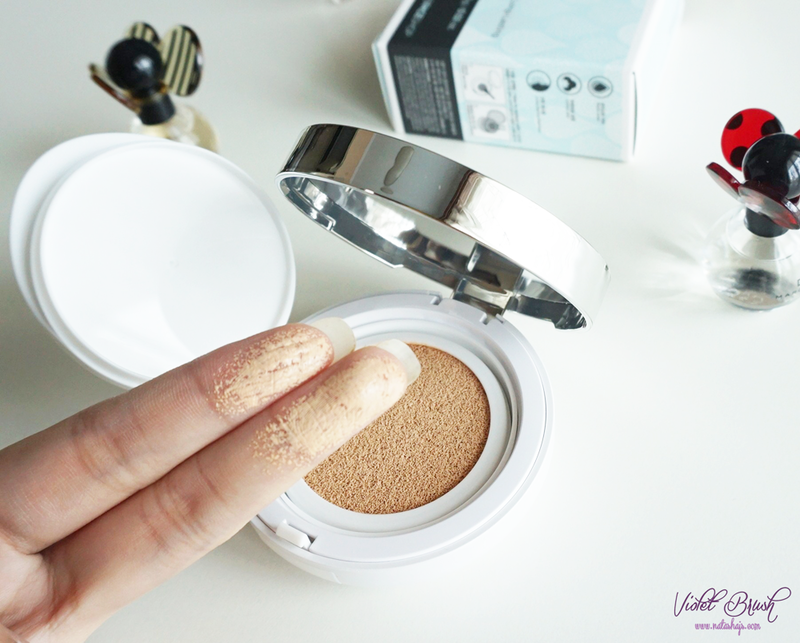 sayangnya shade-nya cuma dua, yang natural beige agak terlalu gelap di kulit aku..
Wow the cushion seems so good~ The packaging is pretty, too! 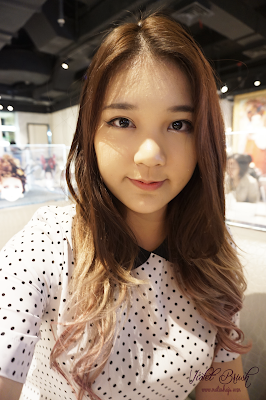 I usually love to get the cushions from Innisfree c: But I should try this cushion out~ Thanks for reviewing it! Btw you are really pretty! !